When it comes to electrical installations, Kitchens are considered to be a high risk location. 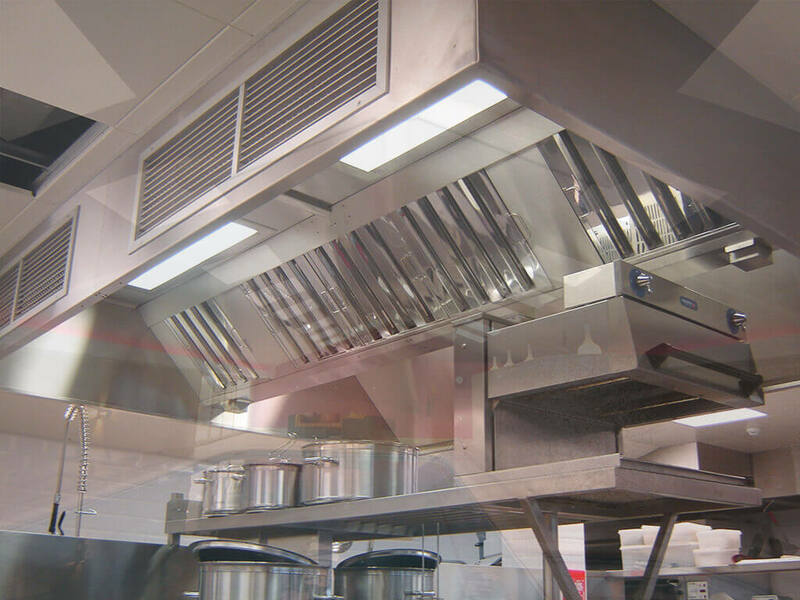 The nature of the works we carry out at Saxty rely on an electrician with specialist knowledge and experience of kitchen ventilation systems, fans and controllers. At Saxty our highly qualified specialist electricians have a wealth of experienced in commercial and industrial electrical installations. We are able to work closely with the clients to provide a quality electrical installation to a high standard. Our electricians can carry out a range of electrical services in commercial premises such as offices, hotels, schools, pubs, restaurants and industrial units. 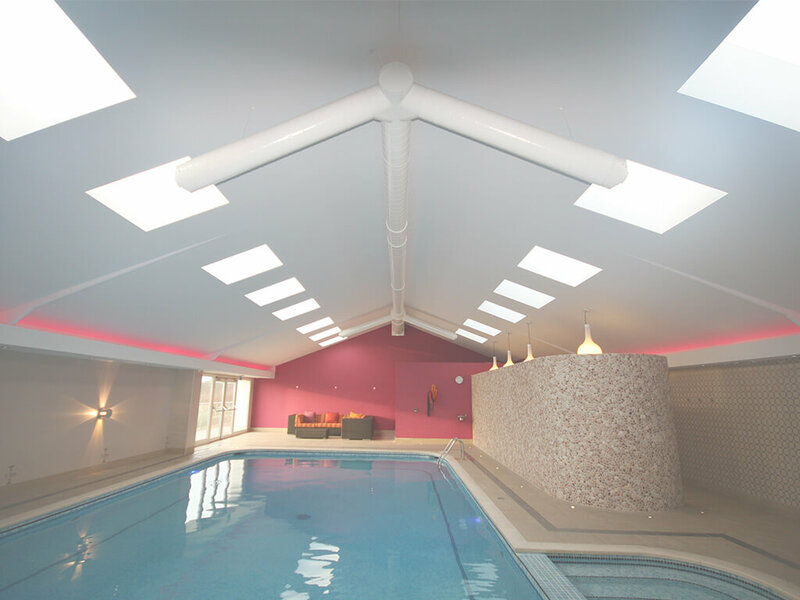 We currently carry out electrical services for many public and private buildings all over the South West. All electrical engineers at Saxty are registered with NAPIT, offering you peace of mind that they are part of a registered body and qualified for the job at hand, as electricians registered with NAPIT are assessed on a regular basis to ensure high standards. At Saxty We carry out a full range of electrical services including electrical installations, maintenance and mandatory testing work (e.g. PAT, EICR, emergency lighting, fire alarms) for all sorts of clients. Electrical Design and Installation – Wiring and bespoke electrical systems for new builds. Units, Office, or refurbishments. 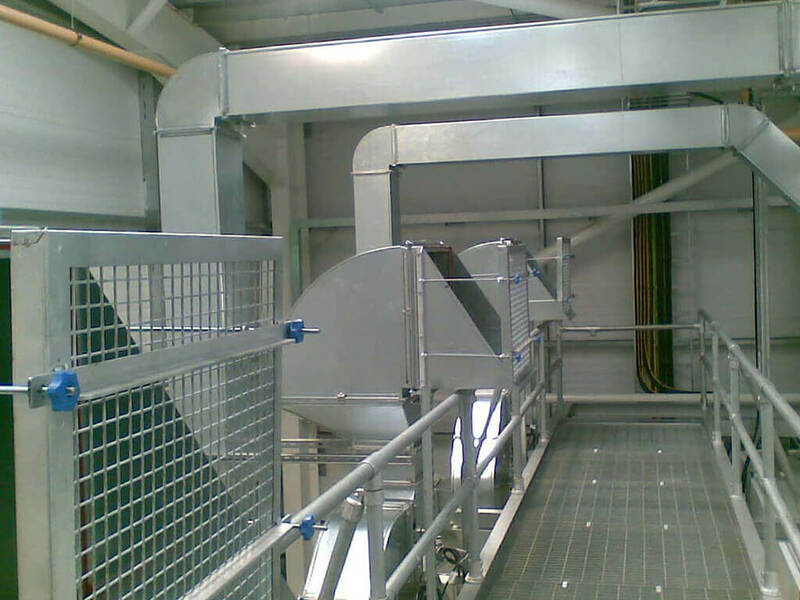 Electrical Maintenance – one-off maintenance work, alterations, ongoing maintenance contracts and regular inspections. Lighting systems – office lighting, emergency lighting and security lighting. Data Networks – connections for internet, CCTV, other network devices. It’s vital for businesses to comply with the numerous laws and regulations regarding electrical installations and electrical equipment in the workplace. Incorrectly installed wiring or equipment, as well as posing a serious danger to your employees, can invalidate your insurance. We have vast experience in dealing with commercial & industrial electrical installations in the South West and we can ensure that you are not only safe, but also are compliant with all the latest laws & regulations. Workplaces and homes are increasingly governed by a complex range of legislation, regulations and recommendations, all quite rightly designed to protect families, workforce and the general public. Current Statutory Health and Safety documents and relevant British Standards recommend that fixed installations, portable appliances, fire alarms and emergency lighting are tested on a periodic basis. NAPIT suggests that domestic wiring be checked at least every 10 years or when buying a property, giving you protection against previous DIY electrics. Saxty Engineering are NAPIT registered and operatives hold 18th Edition Level of the IEE Wiring Regulations together with BS 2394/2395 Inspection and Testing Certificates. Our Inspection will reveal any overloaded circuits or equipment, find any shock risks or hazards, spot defective electrical work, reveal lack of earthing or bonding and give an overview of the installation. from electricity in work activities (Electricity at Work Regulations 1989). You must meet the requirements of the latest BS 7671 Edition, along with the current IEE Wiring Regulations and Guidance Notes. A Periodic Inspection Report and Certificates establishing the overall condition of the electrics, stating whether it is satisfactory for continued use and detailing any work that needs to be done. Times to suit your needs, offering out-of-hours site visits and testing where required. If required, rectification and remedial repairs. So, if you’re looking for commercial electrical contractors in Truro, look no further than Saxty Engineering. To discuss your requirements, simply get in touch today.